You know those annoying people who ask annoying questions like if you could only choose one product you can't live without and you could literally choose a sibling you'd have to save in a fire before choosing that one product.. Well I know. I know the product! The product I constantly have anxiety for when it could possibly discontinue. 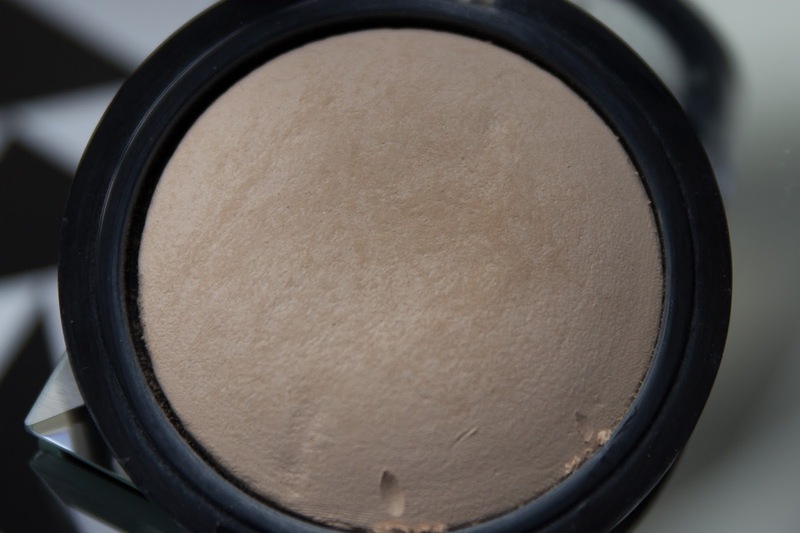 Ladies and gents.. this here is the No Filter finishing powder in shade Alabaster. This baby saves me from 2 hour sleeps and crusty Sunday mornings. 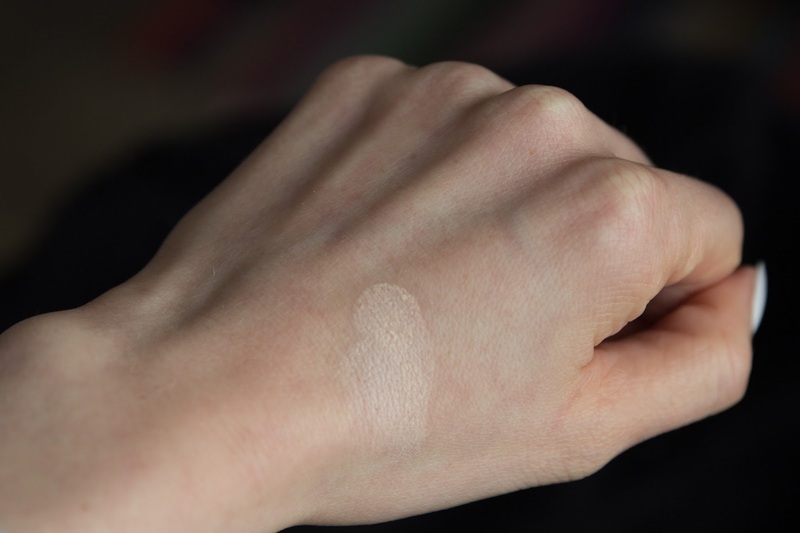 Not only does it hide spots like a boss, it doesn't crease - it also brightens and illuminates the skin too without making you appear too flat. 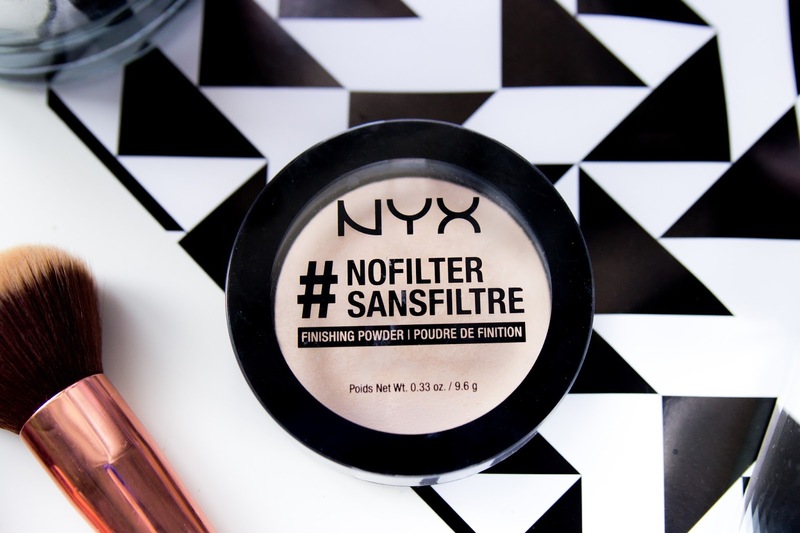 I'm in total love and I only found this product after browsing the NYX counter, waiting for sister. 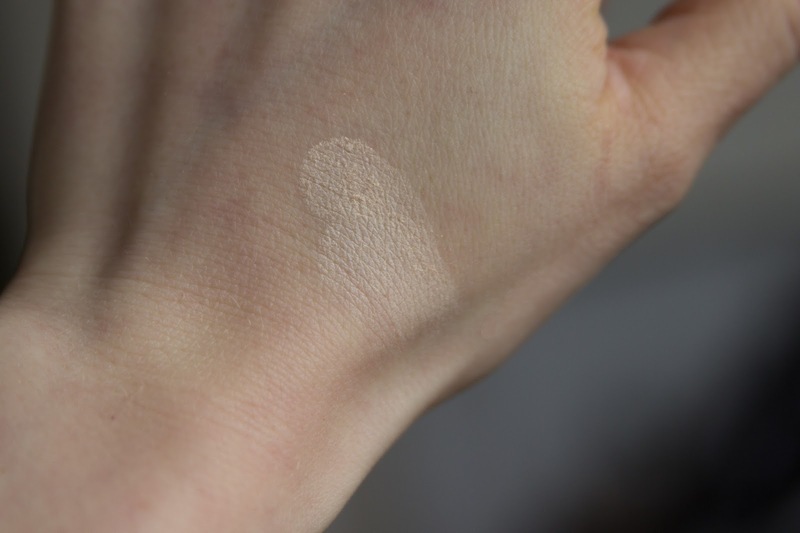 I had just finished the YSL touche éclat blur perfector and I wasn't overly impressed especially as I found it to be really expensive for a needless addition to your make up bag. 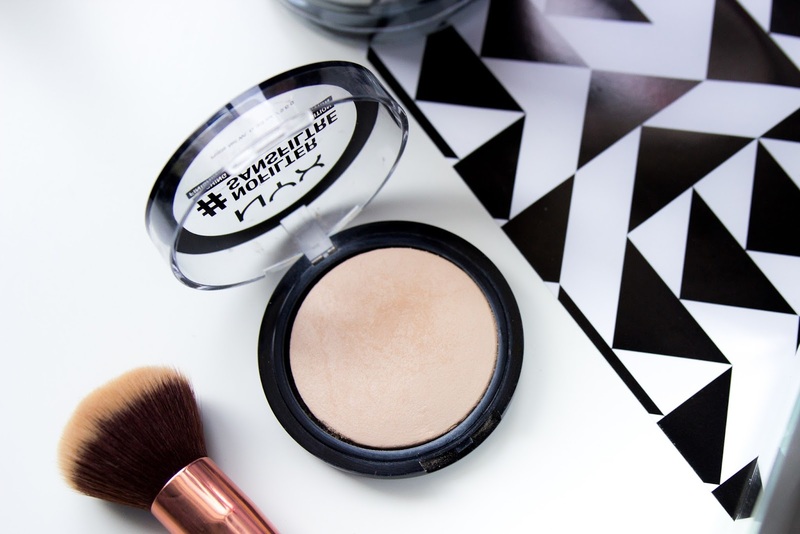 If you want a long lasting finishing powder, give this a go! So yeah, I've got my self in the foot now because do I post this and risk you all buying it or do I keep it to myself. I'm too good to you guys, man.